After years without thinking about Linux, the thought of installing it again crossed my mind, and I dove in. It’s been over five years, probably a lot longer, since I’ve booted my trusty and ageing MacBook Air into something other than MacOS. And the only flavour I’d tried in the past had been Ubuntu. I liked the feeling, but could never really fall in love with it. This time I’m taking things a step further, and will try a few other distros. I had a spare SSD drive lying around, so why not turn it into an alternative environment, one where I could learn about Linux, maybe even start my Python learning as well, and try a few applications that are available to Linux users ? Mind you, I like MacOS, and am very used to it after over two decades with it, and my occupation has me using software that’s not even available for Linux. I’ll test a few alternatives too, but still have to go back to MacOS when it’s time to work. 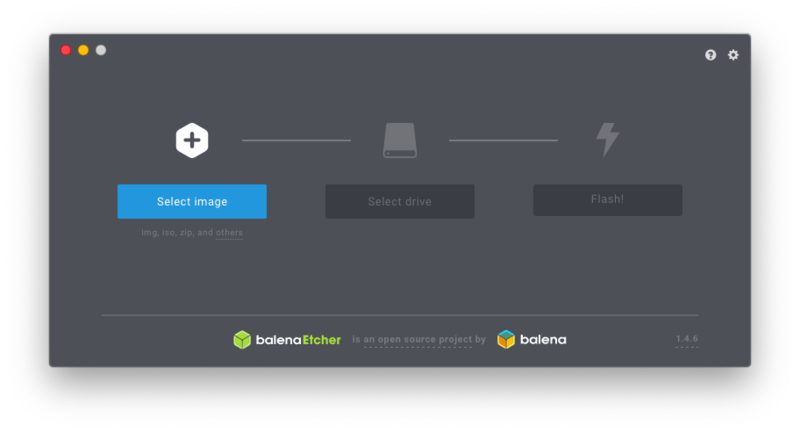 Step One: a quick visit to Balena’s site, got Etcher while the isos were downloading, and started flashing the USB drive as soon as they were done. Next up: booting my new Linux install.